I have included below links to some of my past performances... Hope you enjoy! 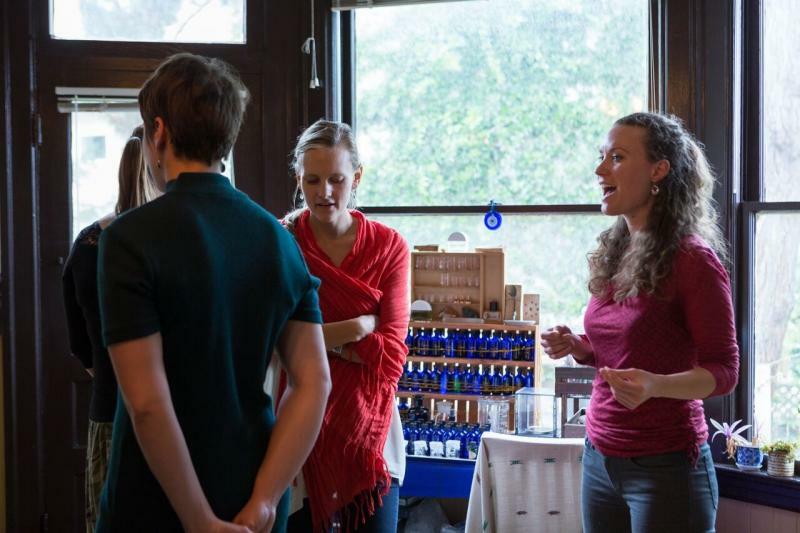 In addition to maintianing a private voice studio in San Francisco, I teach private voice lessons at The Community Music Center. I also founded the group class, Vocal Harmony Workshop, at the Community Music Center, and am a guest teacher with Little Opera. Associate Member of NATS since March 2012. 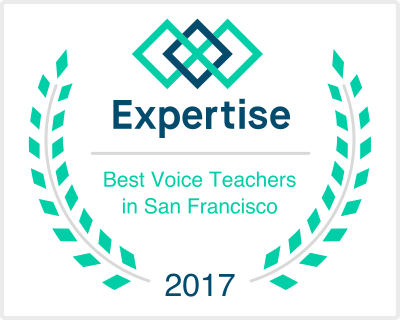 Awarded one of the top voice teachers in San Francisco in 2017 and 2018, Expertise.com. Copyright 2011 MAGS Voice. All rights reserved.